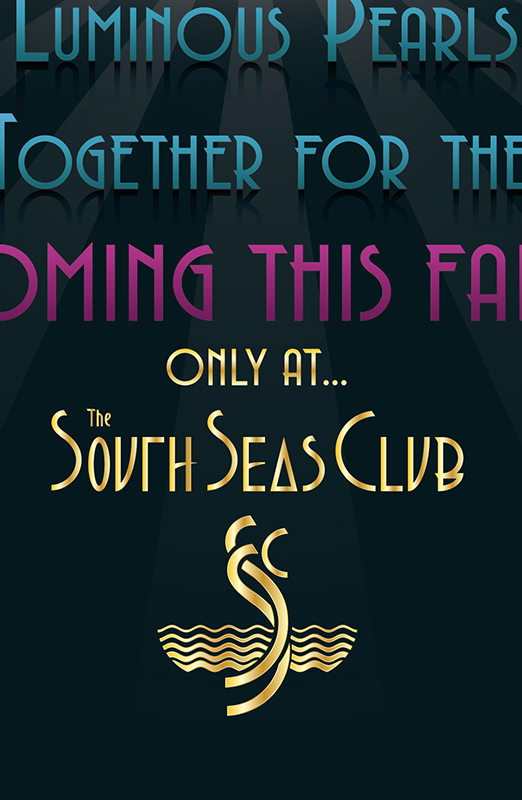 The South Seas Club is a both a tribute to classic nightclubs of the 1920’s - 40’s and an alternative to the predominately uncouth concert hall/restaurants of today. 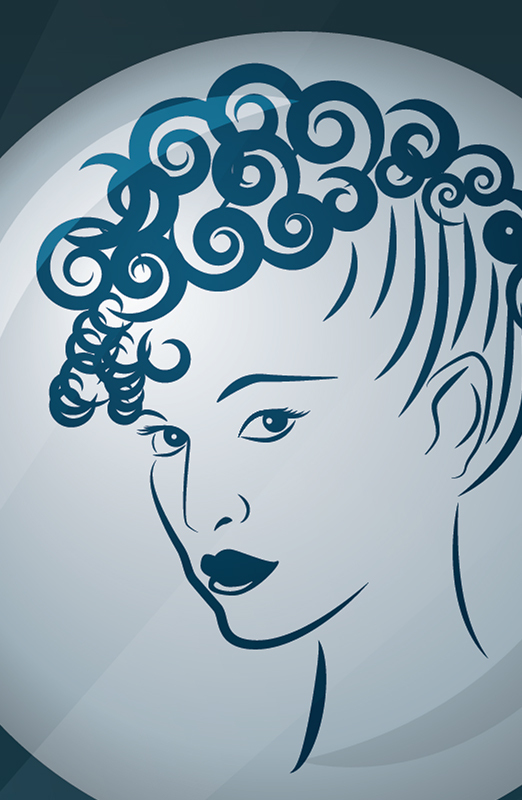 With its design I had to dual challenge of blending Art Deco with a fanciful nautical themes into one cohesive unit. Additionally, I wanted the poster to be reminiscent of the composition and structure of 1940s poster design. To this end, I incorporated offset characterizations of the main singers inside of floating pearls and large-scale text. Additionally, I also designed a new Club logo with letters that appear as if they could be rogue waves or jumping porpoises.